A public swimming pool is run by the community and supported with funds by Towong Shire Council is located at Eskdale just next to the Eskdale Primary School. It is an outdoor and is only open in the warmer months. Vicswim being an annual event (Victoria wide) which involves 3 weeks of swimming and water safety of which Eskdale do the second and third week. There are approximate 50 children enrolled and it has become a very social get together for the whole valley. Vicswim has been running for over 30 years. It locates behind Mitta Pub. 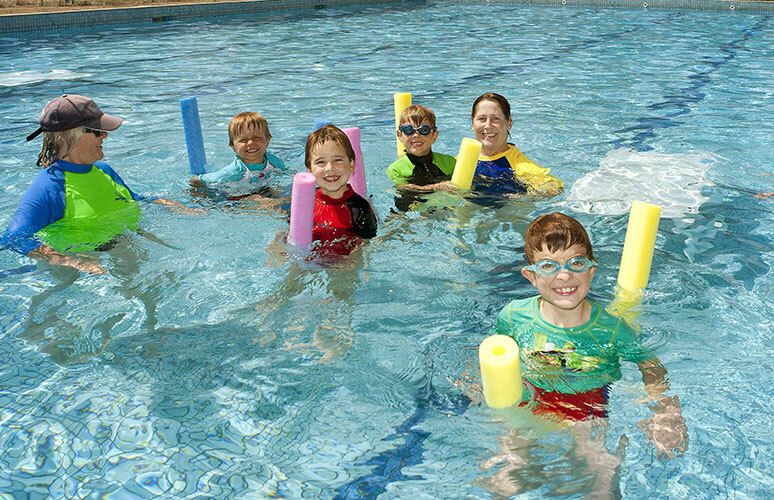 Mitta Swimming Pool Area has playground, bbqs, tables, chairs and barrier pool. 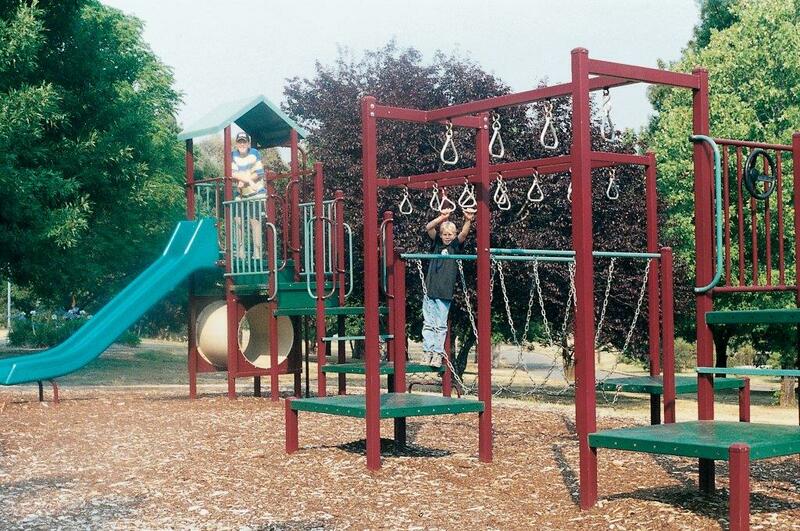 It is a great family fun playground. The pool is run by a community committee.